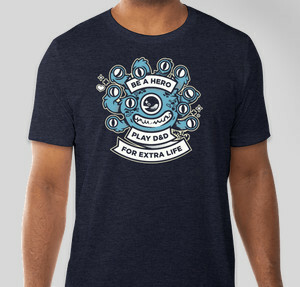 All funds raised will go directly to Extra Life | Children's Miracle Network Hospitals. 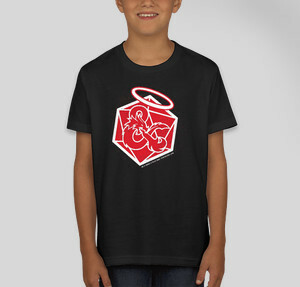 What's better than helping kids in need? 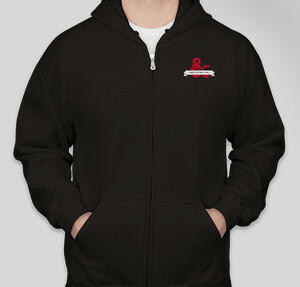 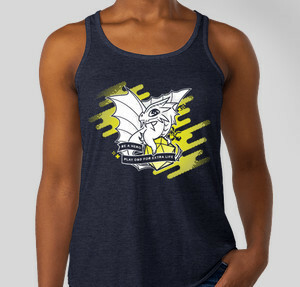 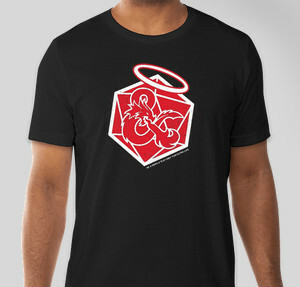 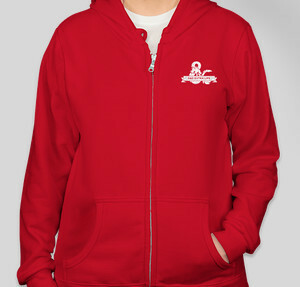 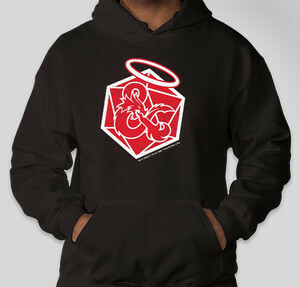 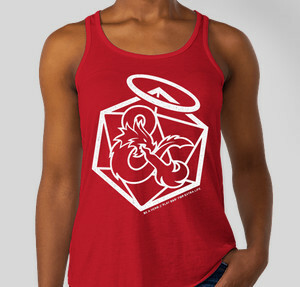 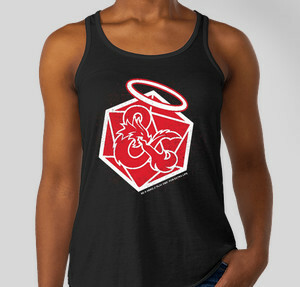 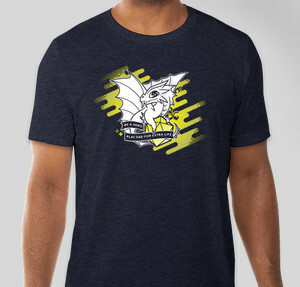 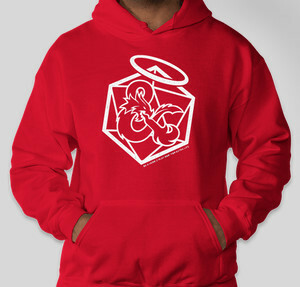 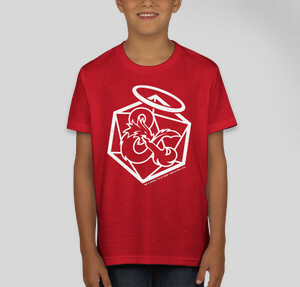 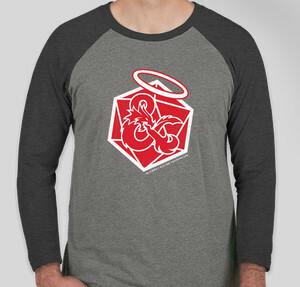 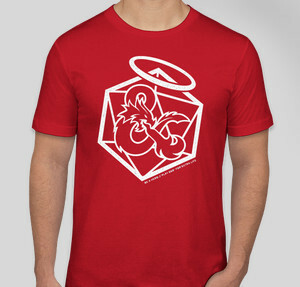 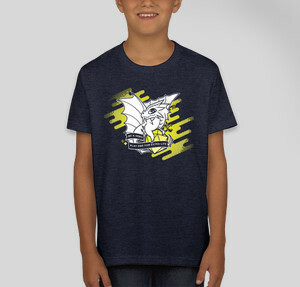 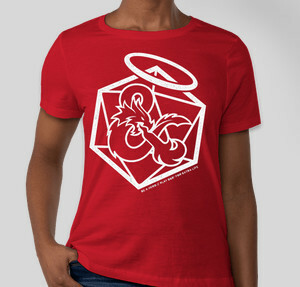 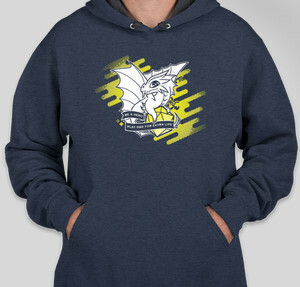 Helping kids in need by buying a shirt or hoodie and playing Dungeons & Dragons! 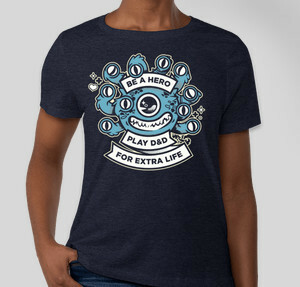 Hasbro is donating the net profits from the sale of this apparel to Extra Life, which is an organization that unites thousands of players around the world to game in support of Children's Miracle Network Hospitals. 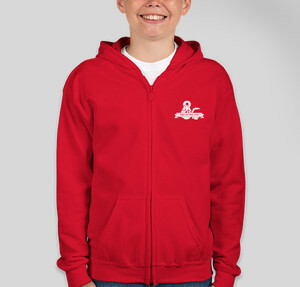 Your donations and the money you’re raising goes to help millions of children treated each year at Children’s Miracle Network Hospitals. 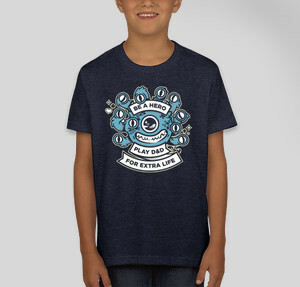 These kids are facing much scarier stuff than beholders and dragons, so we want to help. 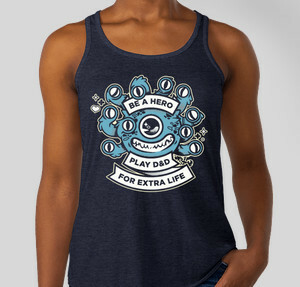 Visit our Extra Life team page for more information. 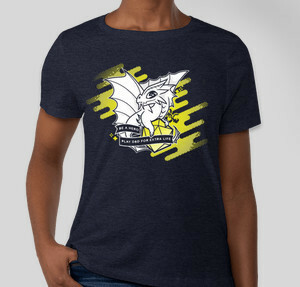 PLEASE NOTE - There is a shipping fee applied at checkout in each fundraiser page. Shipping fees are applied to every order, including separate orders that are going to the same address. 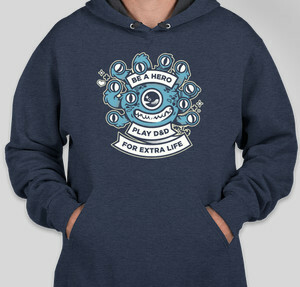 Be a hero, for the kids!